Children Ashwami Manjrekar, Satya Manjrekar. 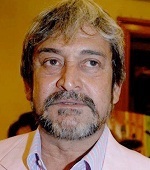 Mahesh Manjrekar was born on 16th August 1958 in Mumbai, India. He is a Bollywood director, writer, producer and actor. He entered Bollywood as a director in 1999 through Vaastav: The Reality co-starring Sanjay Dutt, Namrata Shirodkar, Shivaji Satam, Mohnish Behl and Paresh Rawal, the film was both critical and commercial success. He also appeared in a song in Vaastav. He subsequently appeared in numerous commercial successful films like Singham Returns co-starring Ajay Devgan, Amole Gupte, Kareena Kapoor Khan and Anupam Kher, Jai Ho co-starring Salman Khan, Daisy Shah, Tabu and Danny Denzongpa, Shootout at Wadala co-starring John Abraham, Anil Kapoor, Sonu Sood, Kangna Ranaut and Manoj Bajpai, Himmatwala, OMG – Oh My God!, Bodyguard, Ready, Dabangg, among other films. Apart from films he also appeared on television shows like Jhalak Dikhhla Jaa, Arre Deewano Mujhe Pehchano, Maharashtracha Superstar, C.I.D. etc. 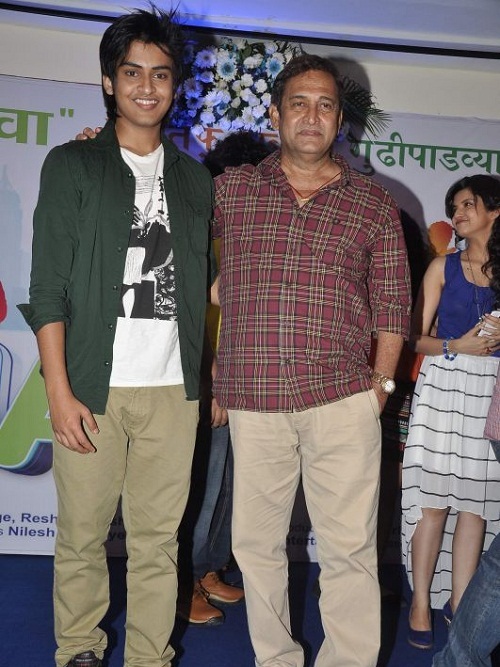 He also ventured into film production in 2003 through Pran Jaye Par Shaan Na Jaye. He earned National Award for his directorial film Astitva released in 2000. He contested for 2014 Lok Sabha Elections from Mumbai North West from MNS party ticket but lost the election. He has a brother named Shailesh. He has a sister named Devyani. 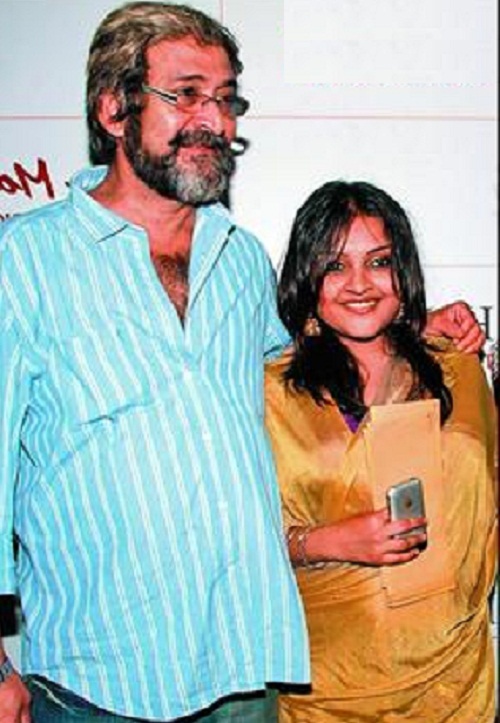 He was married to Deepa Manjrekar for few years. 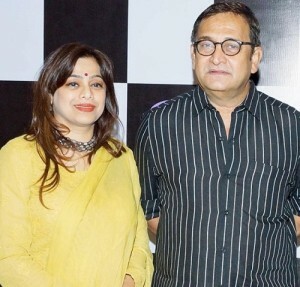 He is married to Medha Manjrekar, the couple are living with daughter named Ashwami Manjrekar and son named Satya Manjrekar.